The attitude of our free and fearless press towards the EU is to seek constantly to frame any move, any statement, any approach from its institutions as a hostile gesture. Hence the constant claims of intransigence, bullying, and of course the lack of respect which we Brits should be given because, well, we’re British, dammit! Add in a particularly sensitive subject - like, oh I dunno, Gibraltar - and the risk of righteous hacks spontaneously combusting with rage becomes all too real. It was ceded to us at the Treaty of Utrecht in 1713 IN PERPETUITY! Don’t these ghastly garlic crunching foreigners have any sense of history? Well, given many of them were rather closer to World War 2 and the succeeding Cold War, maybe they do. But this is for home consumption only. So what has set them off this time? As the BBC has reported, “The UK has objected to Gibraltar being described as a ‘colony’ in European Union legislation allowing UK nationals to travel to the EU after Brexit. The EU proposed allowing visa-free travel for Britons in November. 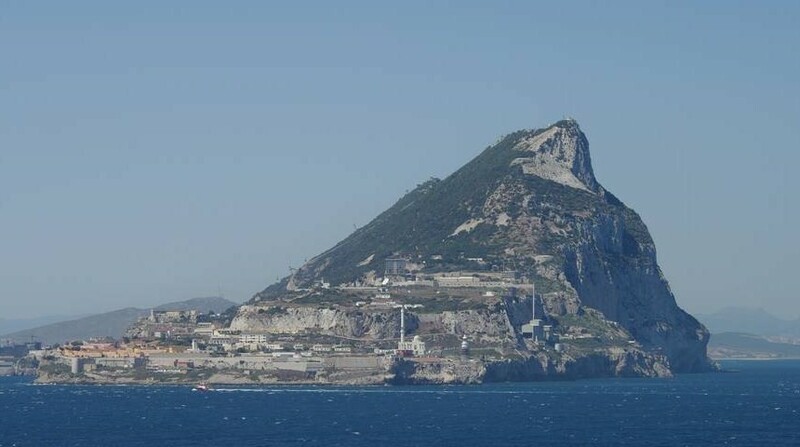 The Spanish government has since insisted a footnote be added describing Gibraltar as a ‘colony’ and referring to ‘controversy’ over its status”. Britain’s ambassador to the EU has raised an objection to the description. But the more rabid part of the press has gone further, with the Express putting its rant on the front page: “HOW DARE YOU! 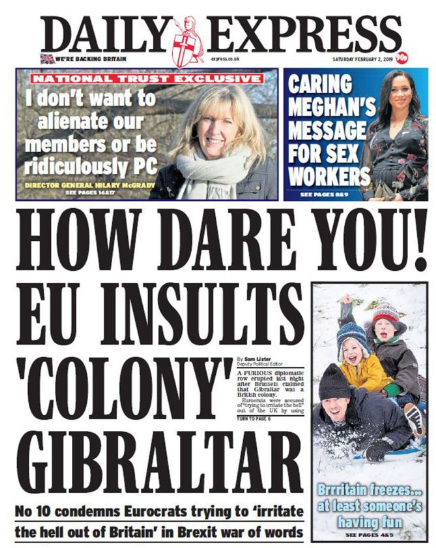 EU INSULTS ‘COLONY’ GIBRALTAR … No 10 condemns Eurocrats trying to ‘irritate the hell out of Britain’ in Brexit war of words”. The Murdoch Sun has also gone full screaming indignation: “BRITAIN risked a full blown diplomatic row with Spain - blasting its ‘inappropriate’ bid to use EU law to brand Gibraltar a COLONY … The UK’s ambassador to Brussels confronted his Spanish counterpart at a meeting in Brussels in a bitter Brexit dispute”. Like heck he did. Tim Barrow would have trouble confronting a Chimay Rouge. He doesn’t do that sort of thing. That’s why he’s a diplomat. Still, a Government spokesman did manage “Gibraltar is a full part of the UK family … All parties should respect the people of Gibraltar’s democratic wish to be British”. Democratic wish, you say? 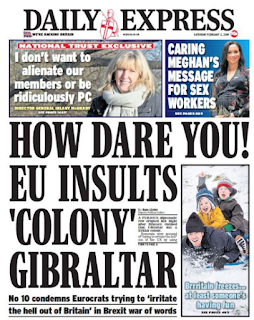 Strangely, the press ranters don’t talk much of the democratic wish of Gibraltarians to remain in the EU - which they did by posting a 95.9% Remain vote in the 2016 referendum. But they’re going to be removed from the EU against their will, along with the UK. Not in the Express. Not in the Sun. Probably not in any paper either. So how might that kind of behaviour towards an isolated Overseas Territory so far from the rest of Britain, and of such divergent view on this issue, be described? There’s a word that sums it up succinctly - and that word, press people, is colonial. Our free and fearless press might not like the term, but in this case it is spot on. The UK's possession of Gibraltar makes about as much sense as if Spain occupied the Isle of Portland (possible dispute to the solution there?). 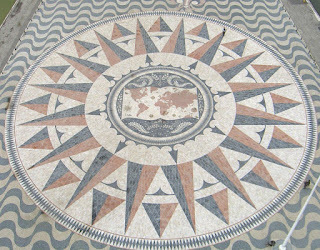 How will the British press react when they finally discover that Gibraltar is still using the coat of arms granted to it in 1502 by a Spaniard, namely Isabella I of Castile? "A full part of the UK family?" What does the "UK family" even mean? Sounds like no. 10 making it up as they go along, so no change there. Steve Woods, the Gibraltarians want to be British, not Spanish and that is the most important thing here. I feel the real reason there was such a high vote to stay in the EU was that they were worried Spain would play more of their spiteful games that they have done in the past and still do on a regular basis at the frontier. P.S. I forgot to mention Spain's take on the Gibraltar Football team. They have to play some of their home games in Portugal as Spain wont let them use a Spanish stadium when they need more room. Who in their right mind would want to change their nationality to a country that treats them like crap? @Ann Kelly. I'm well aware of Gibraltar's attitude to the Spanish claim and Spain's long-standing claim to the territory. 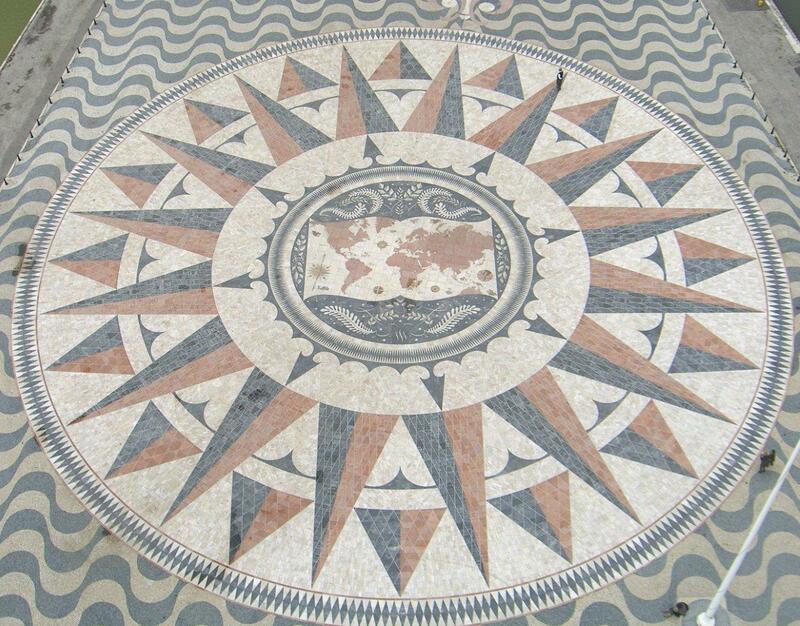 Is it wrong to point out the absurdity of a bit of Blighty tacked onto the bottom of Spain? I could point out that the Spanish position on its enclaves of Ceuta and Melilla on the North African coast is almost identical to that of the UK on Gibraltar. Finally, don't forget that Gibraltar represents a major headache to Spain because of its role as a conduit for smuggling. UEFA considers the current Gibraltar stadium to be unsuitable so, all Cup matches have to be played elsewhere. Gibraltar FC did not approach any of the Spanish clubs. Hey Ann Kelly - as a UK based taxpaying voter have you asked me if I want this seedy tax haven suckling from the legal and defence structures my and other mainland UK individuals pay for? The ones Gibraltar abuses to attract all those worthy peddlers of misery in the gambling industry? Democracy is a two way street. If it looks like a colony and quacks like a colony, it's a colony. 3. Requests the administering Power to terminate the colonial situation in Gibraltar no later than 1 October 1969;"
Another day, another dead cat on the table. Gibraltar is called a colony because...well, it IS a colony actually. Unless somehow Britain stretches all the way down to the Mediterranean. Which it doesn't, never has, and never will. It is, of course, a leftover from an unlamented genocidal thieving empire. Its annexation was only "necessary" as part protection of the largest protection racket in recorded history. Unfortunately its inhabitants - like many others during the contraction of said empire - are stuck with the consequences. Nothing better describes the homicidal maniacs who run this country than tory Michael Howard's pop gun threat to go to war with Spain over the "issue". The loony old gett. The issue you keep falling over yourself is that the referendum was run as a referendum on the UK as a whole. Its that simple. I understand you didn't like the outcome, but the referendum was not carried out as to which constituent parts of the UK wanted to remain or go. You entered into the vote it good faith. You are not showing it now.